All seats were filled on three of the 12 scheduled routes to reach an overall occupancy of almost 93%, the highest of the six editions. 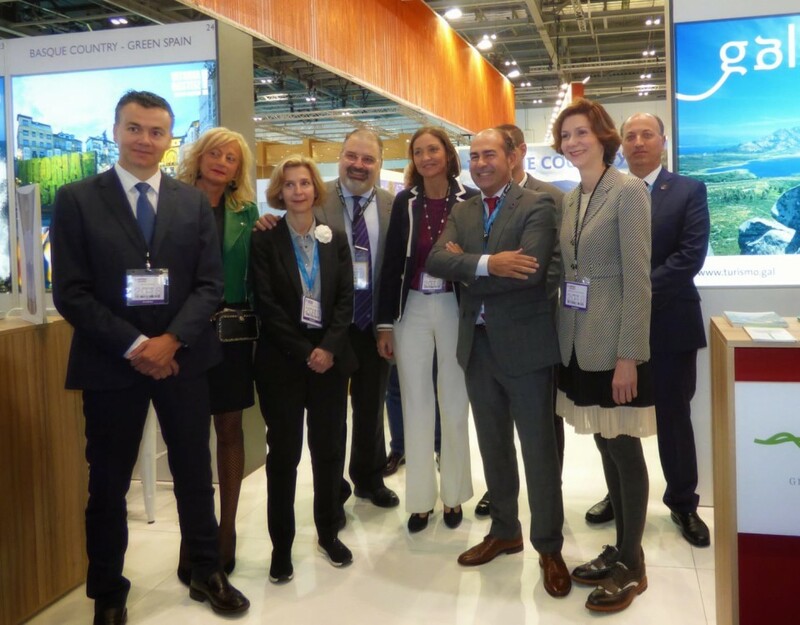 7.4% more passengers from six European countries, as well as from Asia, Africa and the Americas, along with travellers from up to 15 communities. 97% would recommend this experience, which combines nature, thermalism, enogastronomy and culture, specialising and enriching the Galician offer. 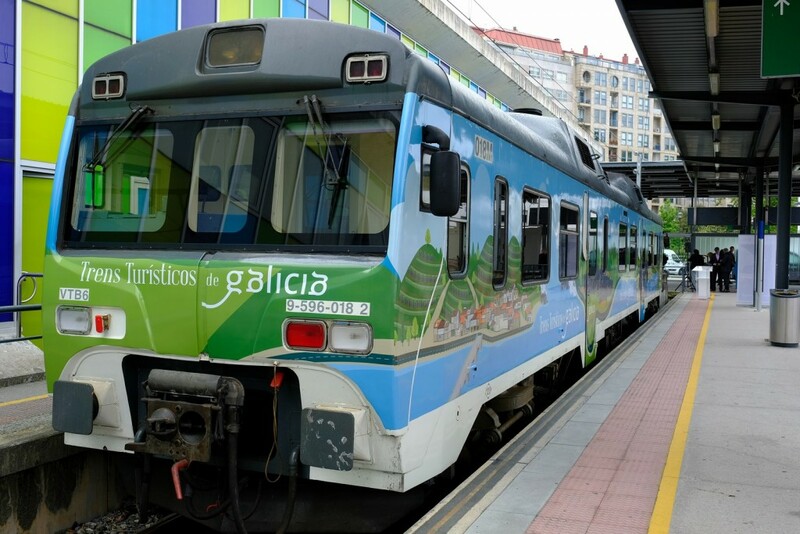 The Tourist Trains of Galicia, the proposal of the Ministry of Culture and Tourism, Renfe and Inorde closes its sixth edition with excellent results, with an increase of almost 8% in the number of passengers and an average occupancy of 93%, the highest of the six previous editions. 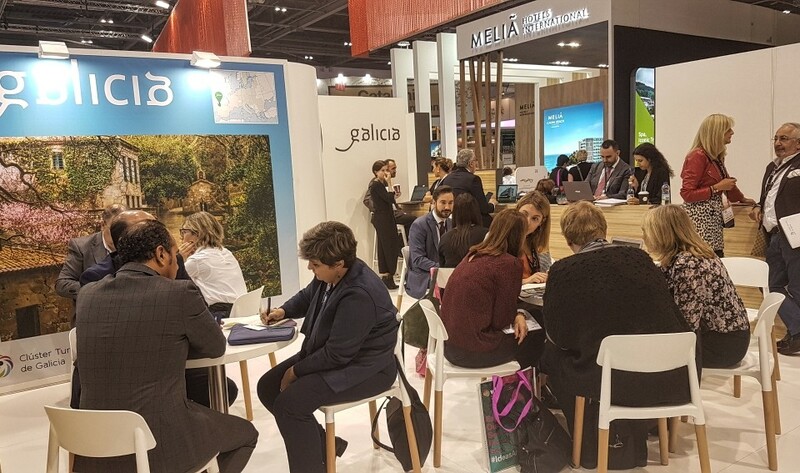 With such positive results, the initiative thus ensures its next edition, which will travel again in 2019 the four Galician provinces. With more than 2,300 passengers, the Tourist Trains of Galicia of this edition managed to occupy all of their seats in three of the twelve proposals: the Route of the Lighthouses, the Route of the Ribeira Sacra del Sil and the Route of the Monasteries, one of the novelties of this year. Over 90% were itineraries such as the Ribeira Sacra del Miño, as well as the Rías Baixas Route, the Lamprea Route, the Monterrei Wine Route or the Valdeorras Wine Route. 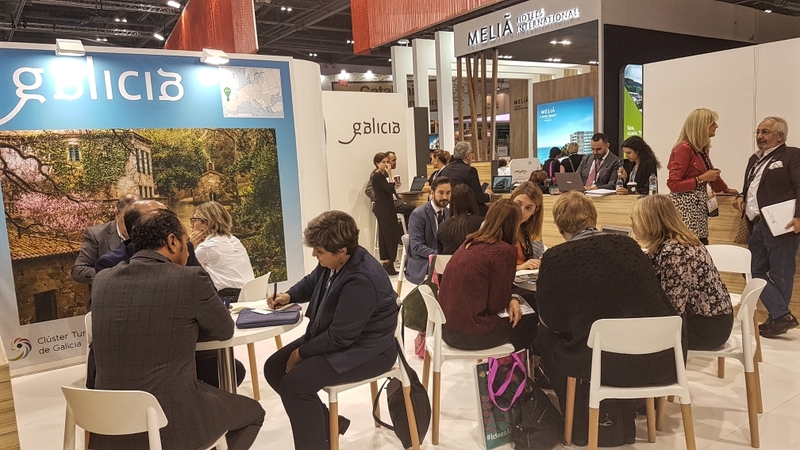 On the other hand, the Route through the Pazos and Historical Gardens of Galicia, the Route Ourense Termal and Galician Versailles, as well as the Route of the wines of the Ribeiro-Rías Baixas and the Route Lugo Romano reached occupations of between 70 and 80%. The Tourist Trains of Galicia were revealed one more year as one of the best options to know some of the most outstanding Galician resources and landscapes between people of different parts of the world, as it is demonstrated by the increase of the number of travellers who arrived from six countries of Europe, as well as from Asia, Africa or America. 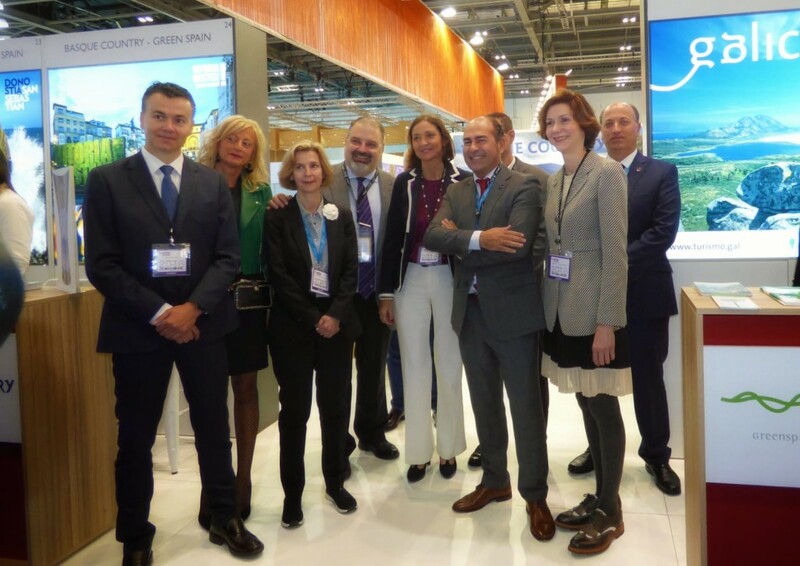 They were joined by users from up to 15 autonomous communities in Spain. 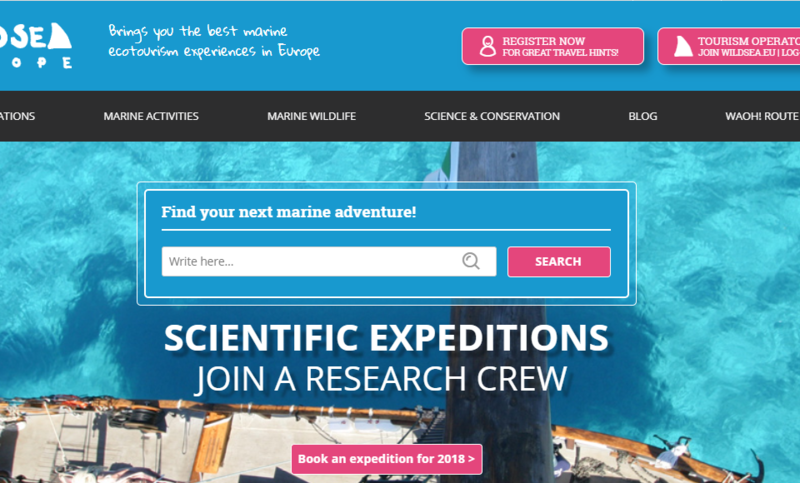 Data from the 2018 season also show high levels of traveler satisfaction, with nearly 97% recommending the experience. These figures guarantee the success of this initiative that combines nature, thermalism, enogastronomy and culture in the 12 routes that cover the four provinces. This year’s edition incorporated two new itineraries and theatricalizations by characters who discovered the history of the places included in the trip. 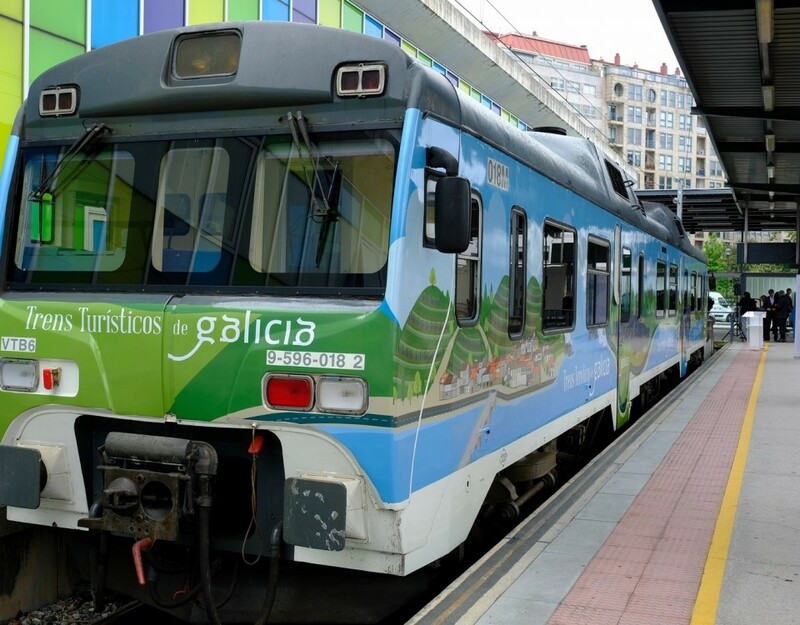 The tourist trains of Galicia close the season with the best occupancy data of its history and about 2,300 passengers.